Directed by Tim Cadiente and Puscifer. Edited by Michael Marlett. 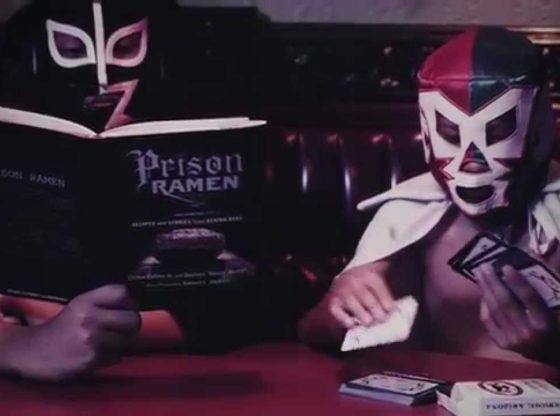 Featuring Luchafer, The Flying Caliente Brothers, Clifton Collins Jr. and Jacob Vargas. Money Shot is available now both digitally: http://apple.co/1Qy66QW and physically: http://bit.ly/1jErZmL (CD) and http://bit.ly/1Rdn7jf (vinyl).